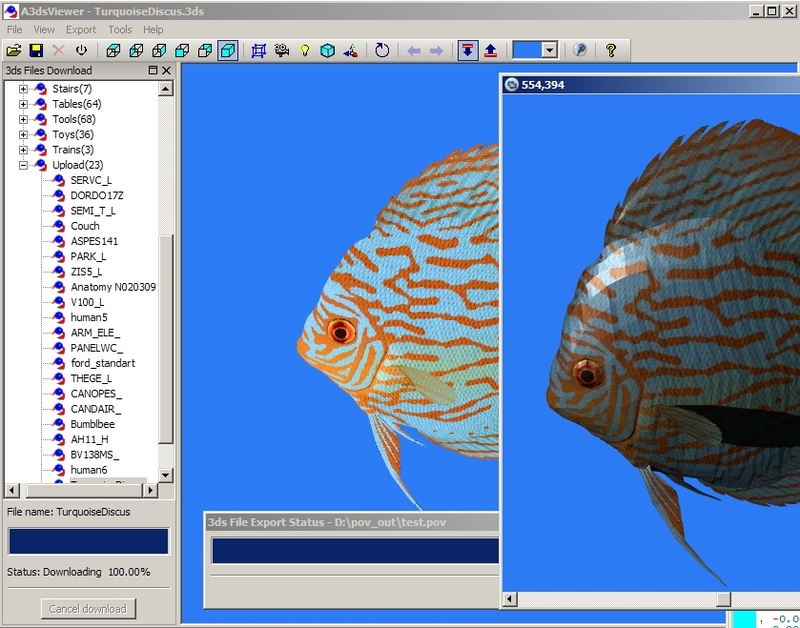 A3dsViewer 1.4 version was been released by AptaGraphis. Possibility to download more than 500 3ds files for free. Unicode support was been added. Now supports opening files containing special Unicode characters in file names. Shows Unicode names in the "3ds Files Download" panel. Windows registry usage was been removed. POV-Ray files export: progress dialog was been improved.